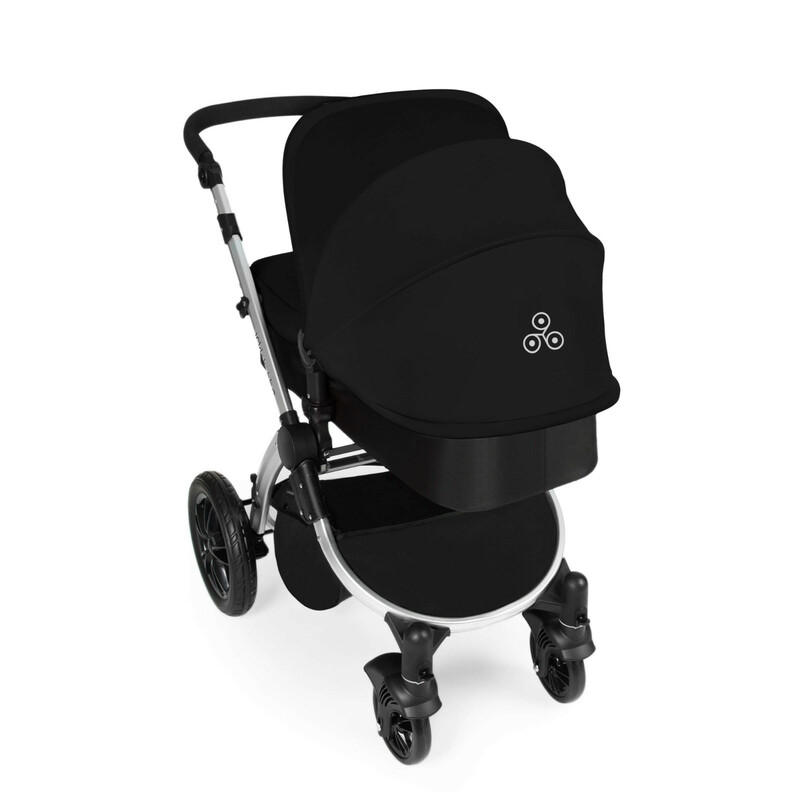 The Stomp V2 All In One travel system from ickle bubba is an all singing, all dancing, complete package that takes the strain away from paying for all those niggly extras. 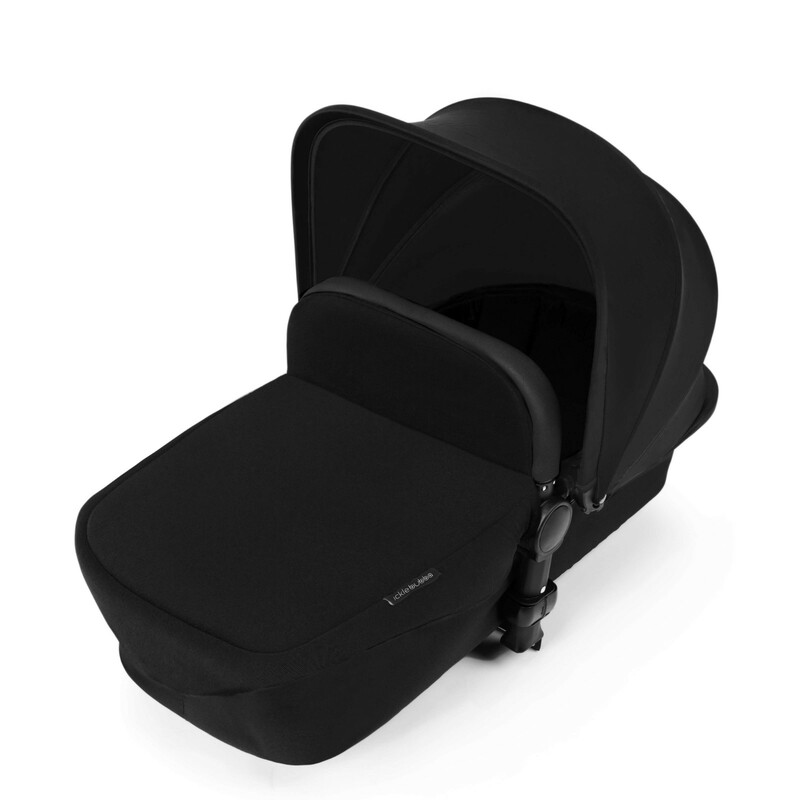 Right from birth, the Stomp can be used with either the car seat or the carrycot attached to the lightweight aluminium chassis. 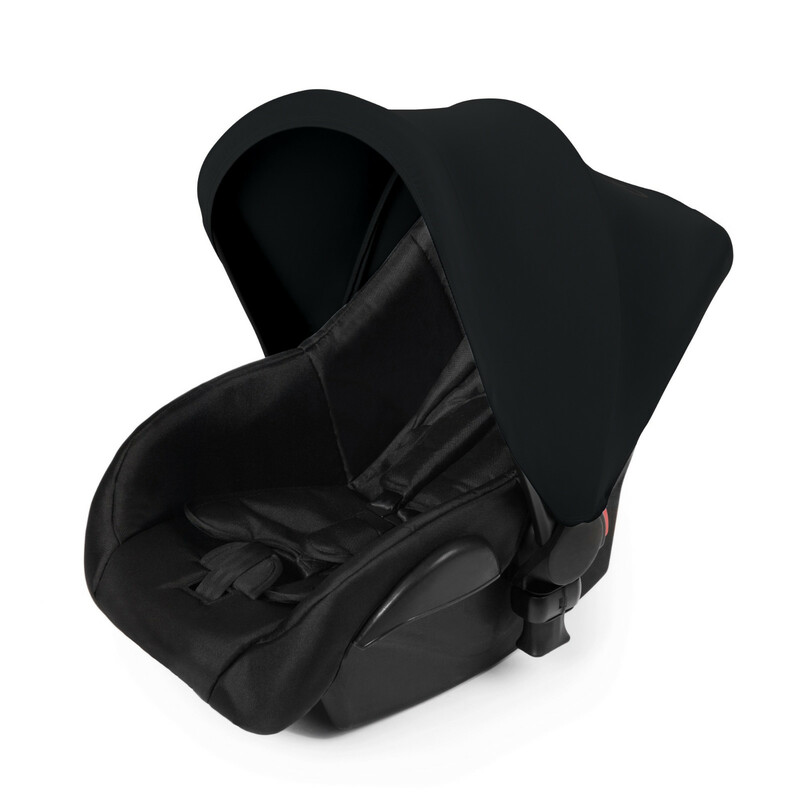 When your child gets slightly older (6 months+) the seat unit can be installed which can be made to be either forward facing or parent facing depending on your parental requirements. 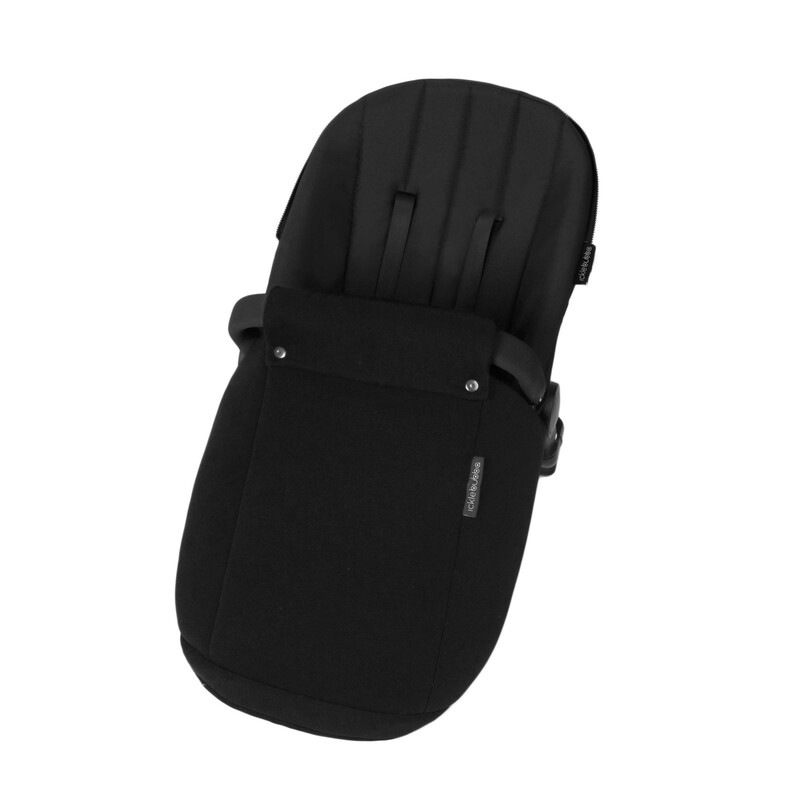 The Stomp V2 is carefully designed with equal consideration for both functionality and style. 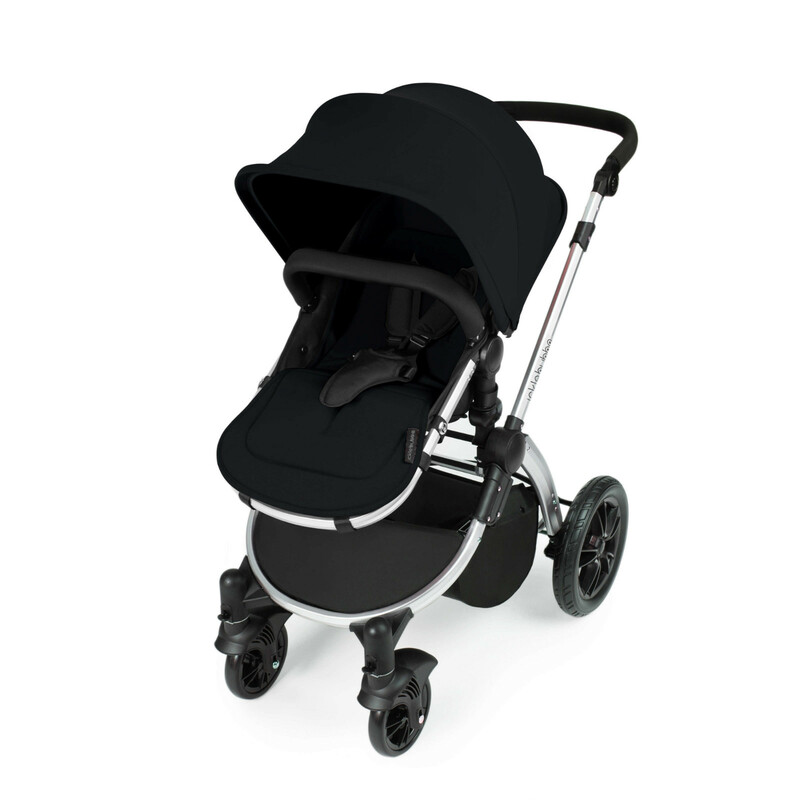 The All In One travel system package not only looks great but glides effortlessly around pedestrians, restricted spaces, paths and annoyingly parked vehicles! 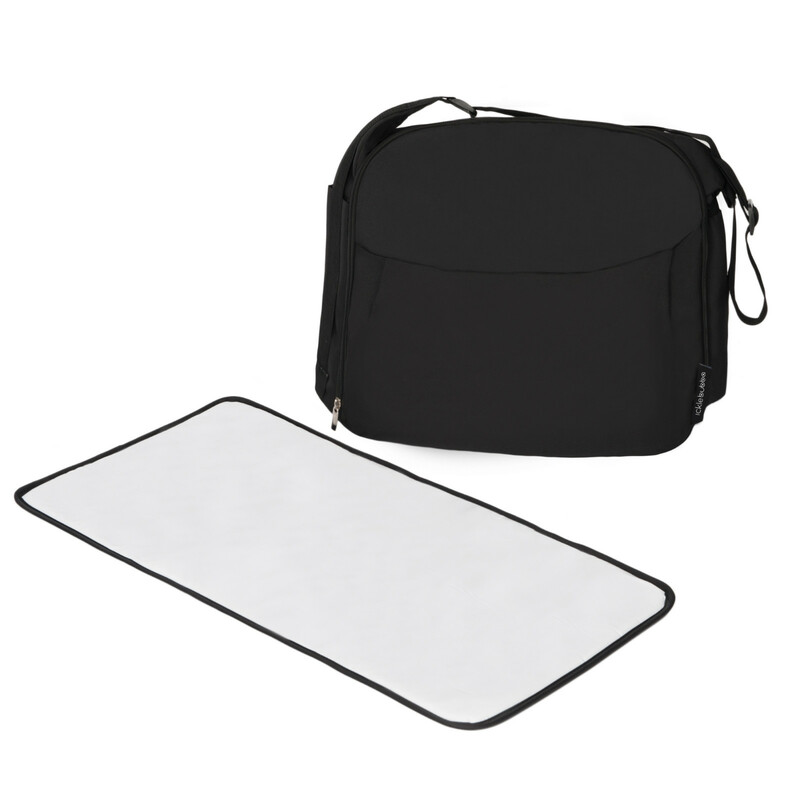 Only the finest materials have been used during the manufacturing process, with attention to detail going into every aspect. 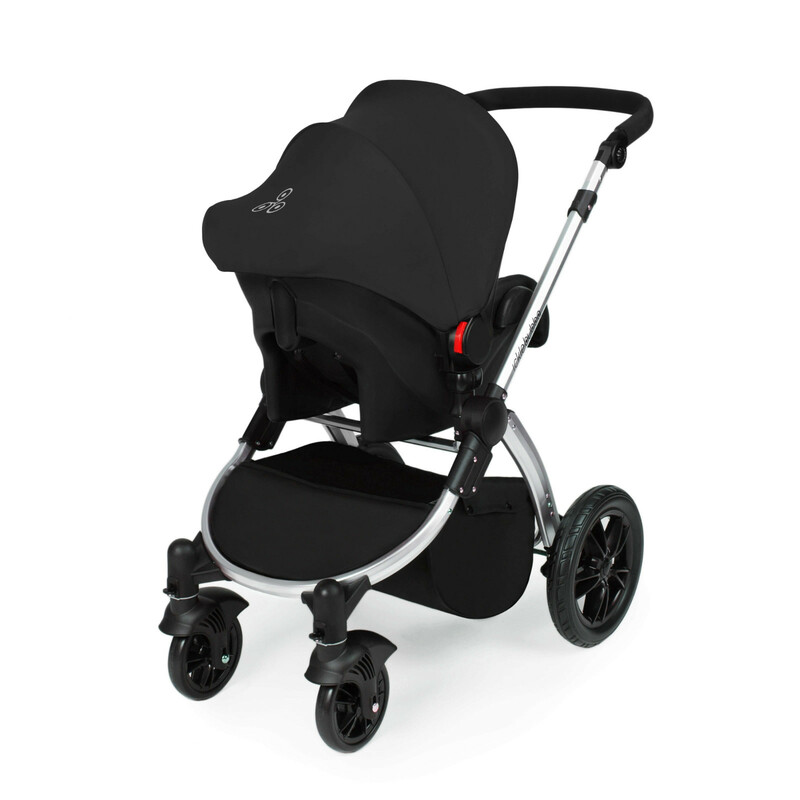 To back this up we offer a 2 year warranty as part of our quality commitment to you and your ickle bubba.